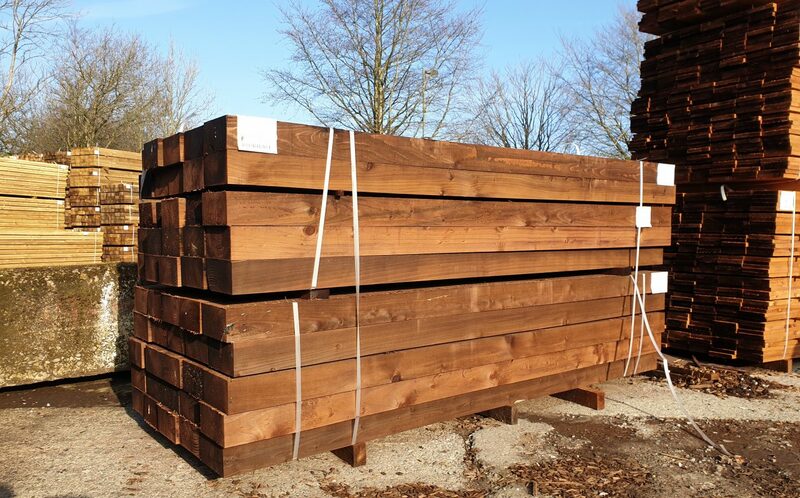 Perfect for garden and landscaping applications, we have everything from Fresh Sawn European Oak to Reclaimed Sleepers, please enquire to find out about available sizes and treatment options. FSC certified available. 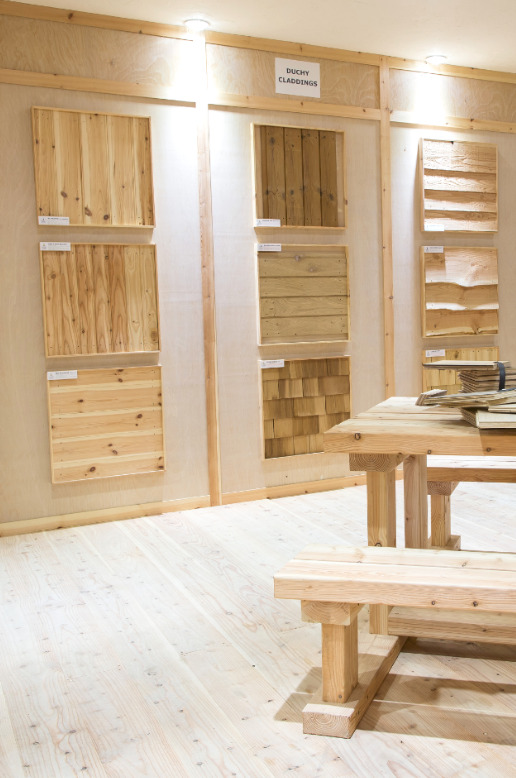 PEFC certified available.